Adult Swim is looking to give life to your unconscious mind with a new stop-motion pilot from Vernon Chatman (South Park). 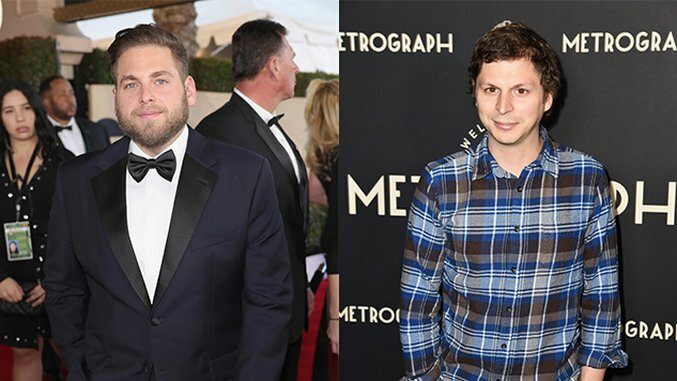 Comedy brothers Michael Cera and Jonah Hill are lending their voices to the pilot episode, along with Chatman and podcast host Starlee Kine. Chatman and Cat Stolen fill directing roles, and the pilot is executive-produced by PFFR with Solen. Shadow Machine is the animation studio. Truth joins other recently announced projects for the network from Tyler, The Creator, Jena Friedman, Derrick Beckles and Eric Andre. Cera also has a role in Showtime’s forthcoming Twin Peaks revival premiering May 21 and was recently confirmed by Netflix to be in the fifth season of , coming sometime in 2018. Hill’s next project is a starring and producing role in The Ballad of Richard Jewell. He is also slated to star alongside Emma Stone in Cary Fukunaga’s Netflix series Maniac.